I don’t know what it is about Sunday nights. When most people are sleeping and the morning hours quickly approaching I begin to contemplate my life, relationship with God, goals, beliefs, mistakes, family’s health, my next step in this journey and things that make no sense whatsoever. It makes for a very long and frustrating night. I’ve come to accept that living in the moment, and getting some sleep, isn’t always going to happen (no matter how much I want it). Granted, the timing for my reflection could use a bit of adjusting, but the thinking in itself provides me with an opportunity to check-in. Am I meeting my goals? Have I neglected my family? Am I nurturing my relationship with God? Have I been overly self-centered? Was my impact on society positive or negative over the past few days? Reflection, when done correctly, provides the opportunity to see where we are doing good and areas for improvement. Reflection, done improperly, will lead to a poor me mentality, pity parties, and low self-esteem. Losing sleep isn’t required to reflect on what is going on in your life. 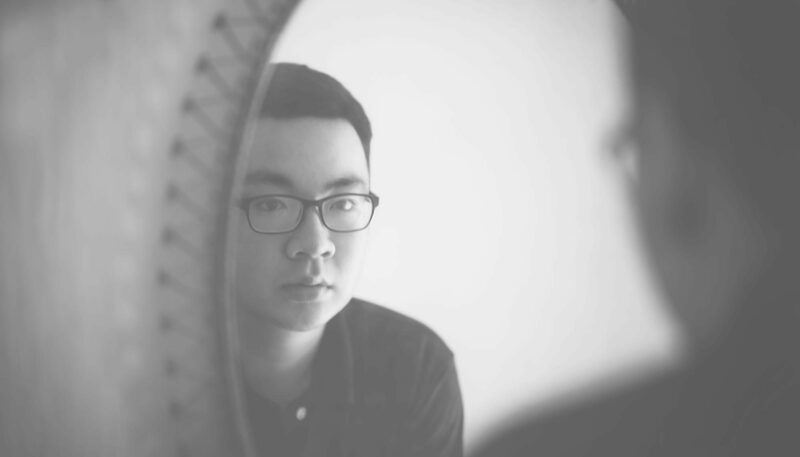 But first you may be asking yourself, why is reflection important? Answer – Reflection aids in determining priorities and values. It reveals areas of strength and weakness. When you take time to reflect it gives your brain the opportunity to internalize the lessons learned and connect them to your behavior and choices. You don’t need to take time for reflection once a week, in fact, you could do it daily. I often reflect after dealing with difficult people. Why? Because I usually screw up and do or say something I shouldn’t have. If I take time to reflect (not rationalize) it becomes clear what I did right/wrong and which beliefs steered me off track. Another great time to reflect is after exercising those super sharp parenting skills. I often find myself scratching my head because the outcome was not what I expected. You would think demanding obedience would be enough. I think we’ve all failed a time or two in the emotion-filled parenting arena. Consider how taking time to reflect will help your relationships with your kids, your career, goals, walk with God, etc. When you read literature designed to improve who you are do you reflect on how it relates to your life and the changes you might make? Of course, you do! Reflection should never be confused with living in the past. When we live in the past, we are letting it control the moment. Things that happened 5, 10, or 20 years ago should never dictate how we live our life in the here and now. Reflection done right helps us make the right choices for living in the moment. Think of it as grading yourself on a test, the test of life, learning from your mistakes and trying to do better next time. Reflect upon your day, right any wrongs committed, build on your strengths, pray for wisdom, commit to being better and don’t forget not to take yourself too seriously all the time.